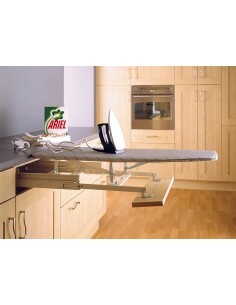 Pair Of Two. 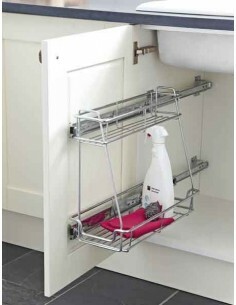 Soft Closing Runners Included. 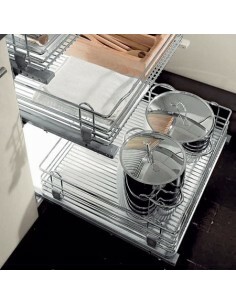 Inter-Stackable. 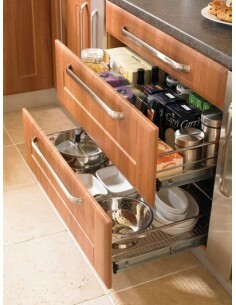 Add as many drawers as you need. 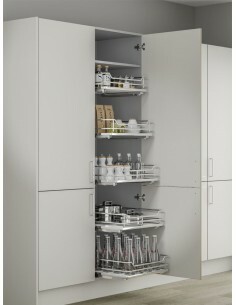 Fixing Materials Included. 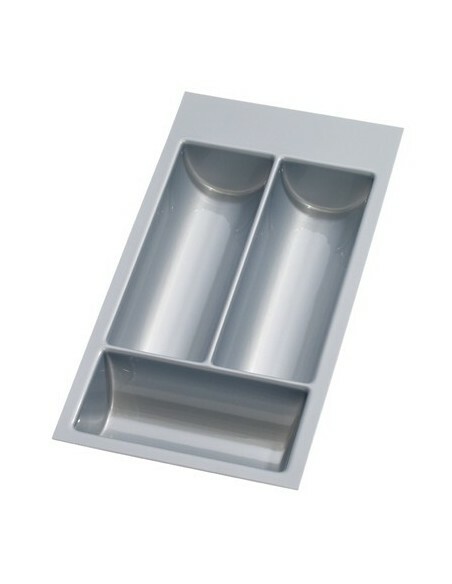 Option To Upgrade Bases To Solid White Acrylic Inserts. 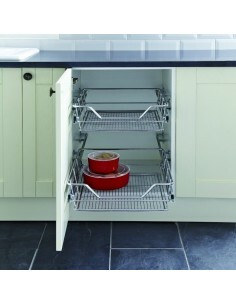 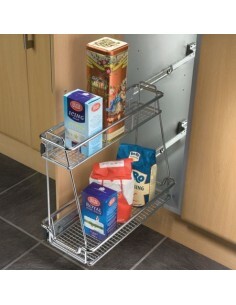 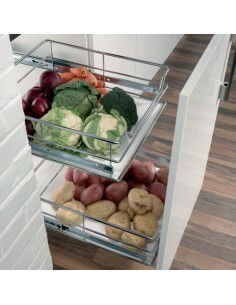 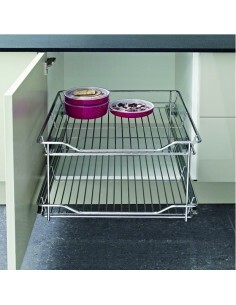 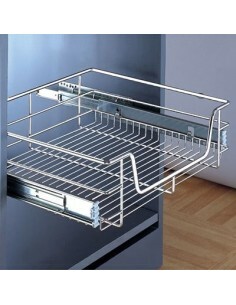 Suits 300-600mm Widths, Maximise your kitchen space with these mesh pull-out baskets. 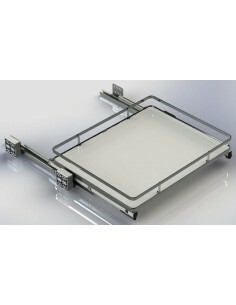 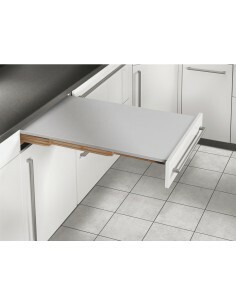 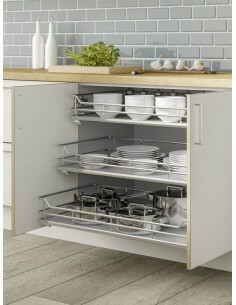 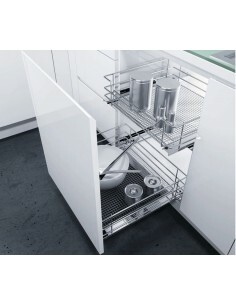 Kitchen units 300-600mm mesh base. 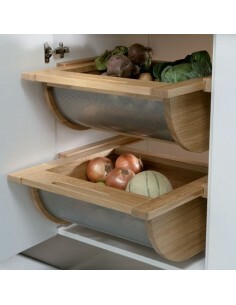 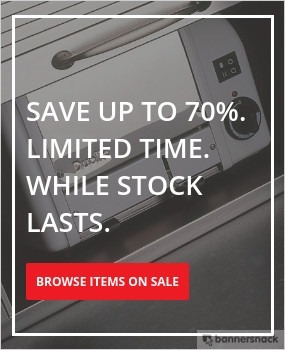 Pull Out Drawer Baskets, Lacquered wood with stainless steel base storage baskets, oak finish. 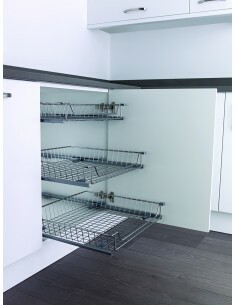 Suits 500mm Wide Units, Anthracite Individual Drawer Pull Outs. 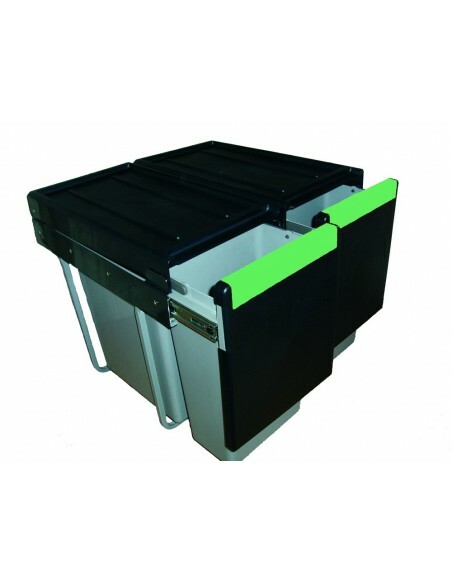 450,500,600mm Widths, Height 545mm X Depth 528mm, Hailo Laundry Bin Carrier. 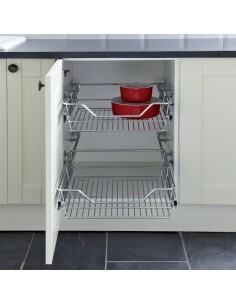 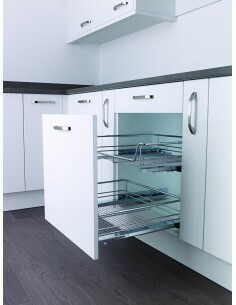 500mm Pull Out Shelving, Solid White, Add as many drawers as you need. 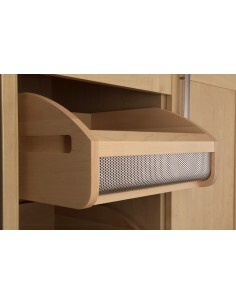 Pair of 500mm Pull Out Drawer Baskets, Lacquered wood base storage baskets, oak finish.